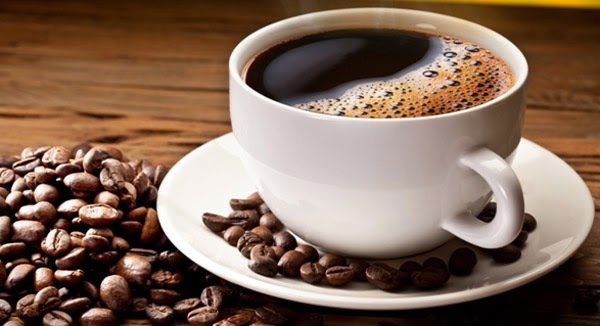 If the fantastic taste and energy boost aren't enough here are a couple other reasons coffee can be beneficial to you and your health and slo a tip on how to get more from the caffeine in coffee. Note: Most of this positive effects are only truly found in black coffee that is not altered with excessive sugar, cream or sweeteners. -Improves body composition: caffeine functions as a fat burner. -For the UW-La Crosse athletes: Because Coach Schultz told you too. Adding fresh ground cinnamon to your morning coffee will increase the half life of the caffeine you're ingesting allowing it to continue to work in your body with it's fat burning capabilities. DISCLAIMER: As are most things, coffee and caffeine is good in moderation. DO NOT over do it and run the risk of health issues or if a student athlete a positive drug test.